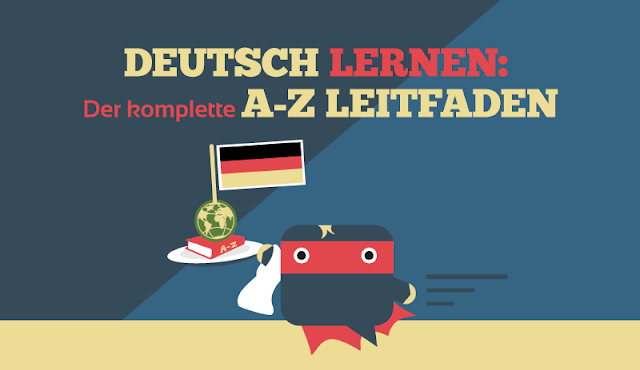 With this complete A-Z guide, you will learn everything you need to know to study German. You will find a compilation of the best resources, videos, tasks, worksheets and much more on the whole internet. The Indonesian language belongs to the Austronesian language group, which consists of languages from Taiwan to Southeast Asia, and from Madagascar to the Pacific Ocean. The most speakers of Indonesian language can be found in Indonesia, and you can see the whole country of Indonesia very clearly in the map, just search along the equator line.